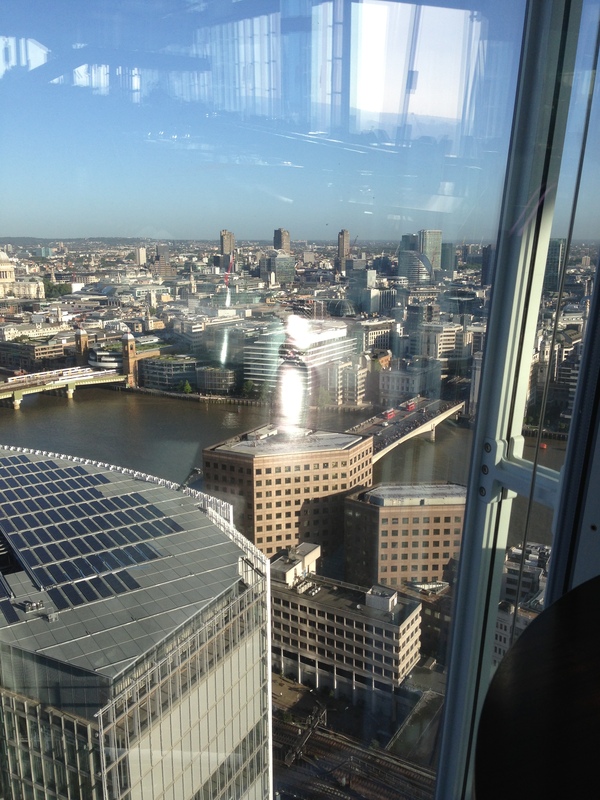 Home » ★★★☆☆ » Aqua at the Shard. A point of view. A view of a point. Aqua at the Shard. A point of view. A view of a point. Love it or hate it, you can’t ignore it. I’d wanted to go to the Shard before now but a combination of laziness and resentment about having to pay silly sums to Mr Sellar to see it had put me off. And on the day, I was worried about not being able to find it. I know. Ridiculous. But I thought I might do that thing, you know, where you sort of know where a place is, or you think you do and then you take a wrong turning or get off at the wrong stop and then you start to hyperventilate because you’re late. So I got a taxi from Bank. And it took me to the front. This is at the back. So I still got it wrong. And I didn’t want to be late because I was meeting C, an important editor – well known to lawyers everywhere. And I don’t want you to confuse her with the C who makes a regular appearance in these pages. You know the one, the C who doesn’t share his food. The C who sometimes has the face. The C I’m married to. C the husband doesn’t really do morning, so when I was invited to try out the new breakfast menu I thought I’d ask C the editor. I’m afraid that I may have bored/scandalized her with snippets of my lurid family history, but she’s a journalist. She knows how to get you to SPILL YOUR GUTS. And a very unburdening experience that was too, at least for me, though I fear that, in the immortal words of a mutual friend, the dial may have been stuck on Radio Me for a little too long. It’s only on the 31st floor, so you don’t get the full, paying, 72 floor Shard shakedown but really, I expect that your large vista needs will be amply met by what greets you as you step through the entrance to the restaurant. Most tables have a reasonable view but we had our pick. I expect that at breakfast you’re more likely to get a place next to THE VIEW, at least until it gets to be a little more busy. Go before it does. You can pretend they’ve opened it JUST FOR YOU. And I understand that one of the most exciting aspects of a visit here is a trip to the gents, for the loo with a view experience. You’ll forgive me for not trying that out for you. And the menu is great, perfect for your City person-type power breakfast and priced appropriately for the surroundings and a lot less than many hotels offering inferior selections. If you were in a rush (though I can’t see why would you come here if you were) you could have an “express breakfast”, otherwise known as a continental, for £8.50, or one of the “Greasy Spoon” sandwiches, with Ginger Pig bacon and fried egg and brown sauce, for £7.50. You could, theoretically, have a very healthy choice from the fruit grains and seeds section, or you could get real and have the full English. Like C. Or, as I did, the longest hand-sliced smoked salmon in London, in a choice of dry, medium or oily. A choice! Who knew? I chose oily, as it was meant to have the strongest flavour, and it came with scrambled eggs, sourdough toast and corn fritters. It was the corn fritters wot did it for me. Delicious. I did struggle to choose though, as there were boiled eggs with marmite soldiers, but I can make them at home, with my own hens’ eggs. 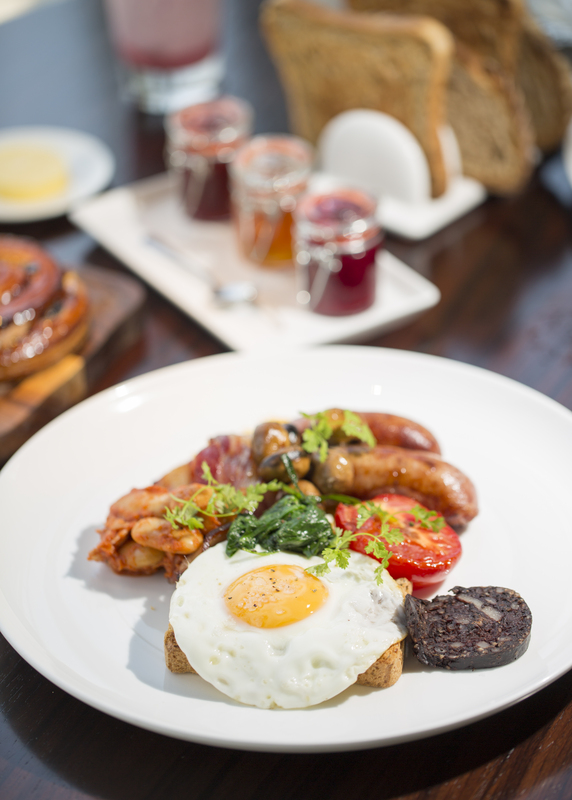 Served from 7am till 10.30am on weekdays and 8.30am till 10.30am at weekends, this is a breakfast veering towards the traditional, with properly sourced ingredients. It’s not trendy or ground-breaking and isn’t aimed at the sort of crowd who might go to, say Duck & Waffle, for their slightly more eclectic offering. It’s the classics, done properly, against a fantastic backdrop. A perfect place for your City-type power breakfast, one which won’t break the bank and at weekends, a great place to chill out with the papers, before braving the delights of Borough Market. London’s latest landmark. You know it makes sense. And here’s the full menu. I have discovered how to link a PDF to my blog. It’s only taken a year. Dry medium or oily. Who knew? Full English. Because one must. 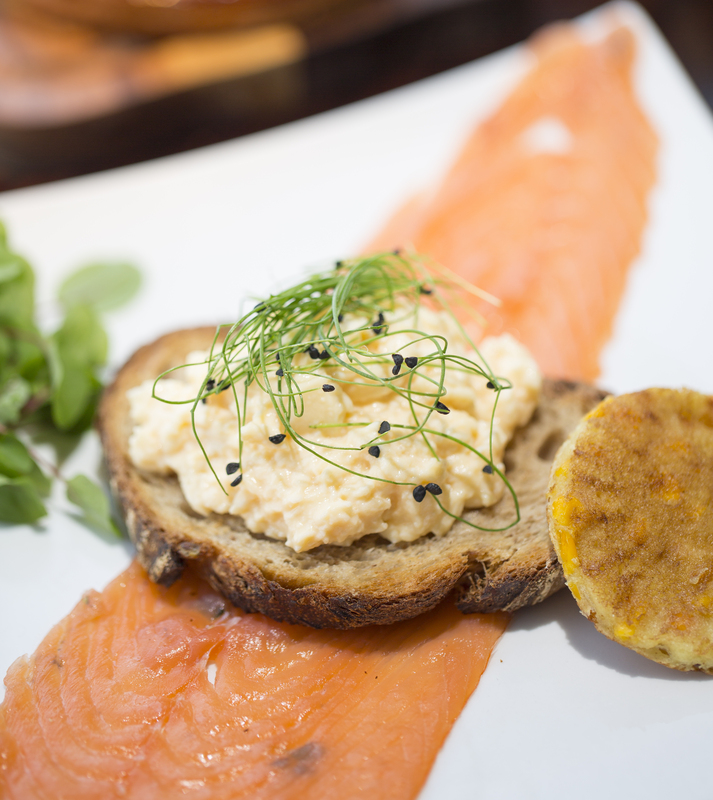 Just reading the menu – that lobster eggs benedict thing sounds incredible! Couldn’t help being amused, in Jan this year, walking along beside the river and a couple of tourists stopped me and asked me the name of ‘that building’. “It’s called ‘The Shard'”, I replied. “Oh. What’s it for?” I fear my answer “showing off, I think” may have left them more baffled and confused than before.